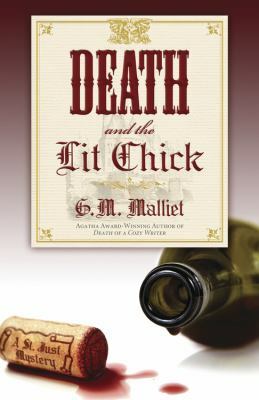 Read to discuss Death and the Lit Chick by G.M. Malliet. Adults.